Internet Safety Quiz (Kids) - Test your Online Sense in a funny way! 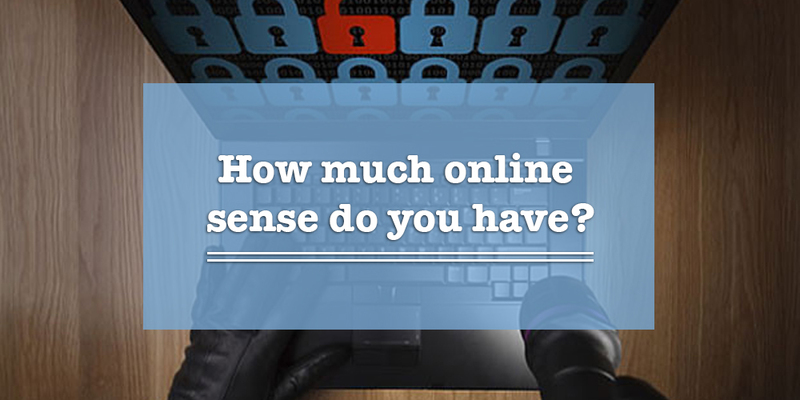 How Much Online Sense Do You Have? You are playing an online game with your school friend Mohammed. 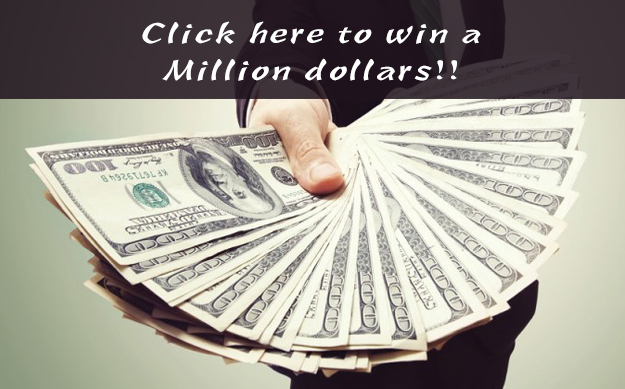 Suddenly, a message pops up on your computer that says "Click here to win a Million dollars!!" What do you do? 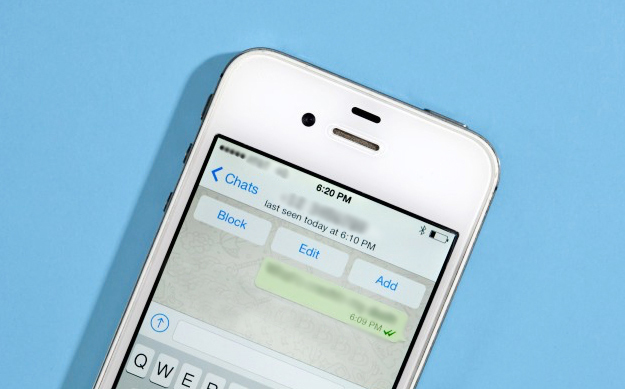 You just got a new WhatsApp message on your mobile phone. It is not in your contact list, but you think you might know the person. How do you respond? You are about to join this amazing new website that your friends are all a part of. What information is OK to give online? You cannot take back the personal information that you post online. Be very careful and think before you add it on websites and social media networks. What is the best action to take if your friend offered you their username and password for a safe website that you both use? 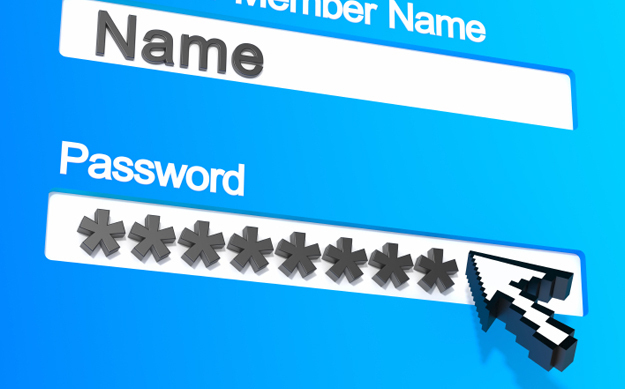 Make sure you have a strong username and password to make it difficult for other people not to remember them. Tell some of your other friends the password. Log on pretending to be your friend. That would be funny! 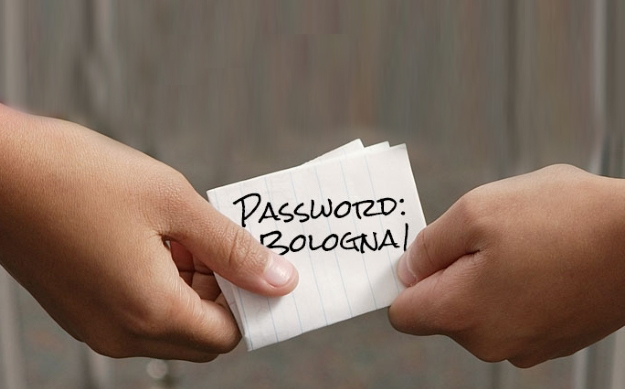 Let your teacher know that your friend has been handing out their password. Tell a parent and your teacher that your friend has been handing out their password. You are on the computer when suddenly an advertisement for “Free Ring Tones” pops up! Cool!!! 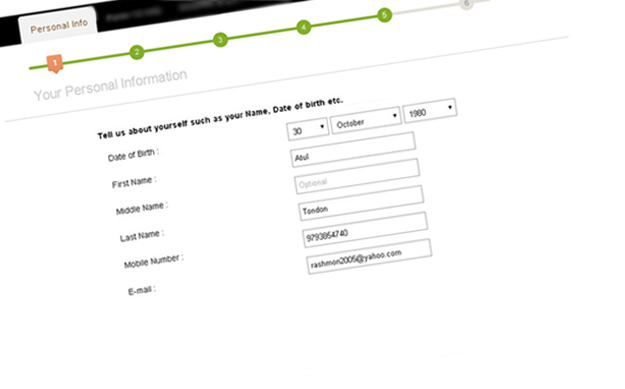 All you have to do is enter your parents’ credit card number, but it won’t cost anything. What do you do, and why? What would you do if you saw this pop-up message on your screen? 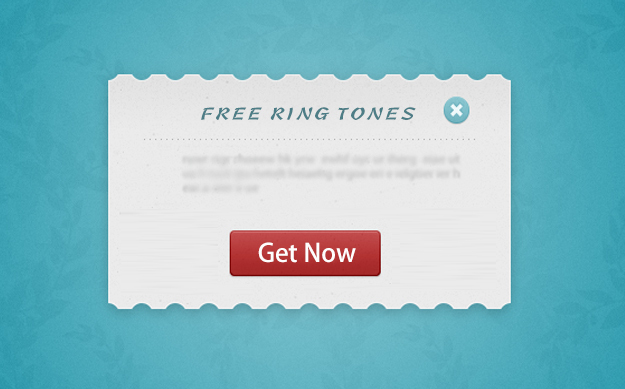 ("Free Ring Tones"
Click on it. If it’s free, what’s the harm? You have just seen a video online that was very violent and it has upset you. What would you choose to do about it? 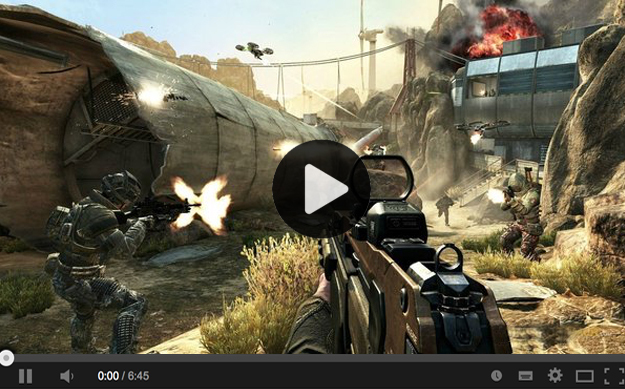 Video game violence: does it relate to the violence going on in the real world? You are having trouble doing an activity on a safe site you use at school. Your friend offers to help but needs your password. Would you give your password to them. Your parents want to know what you have been doing on a safe site you use at school. Would you let them use your account? No way, this site is only for kids and teachers. Yes, they are my parents, I trust them. OK, now leave a comment about your experience and share your result. This Quiz really helps to understand and to be aware of the right choices he/she (a child or adults for that matter) should make when they encounter such situations. In today’s world, we are all exposed to spams, scams and illicit content. Be alert and stay safe!